A wide sandy bay surrounded by low cliffs. There is a famous stone circle nearby. The tide at Ettrick Bay is currently falling. Low tide will be at approximately 11:29 AM, and the next high tide will be at approximately 5:49 PM. 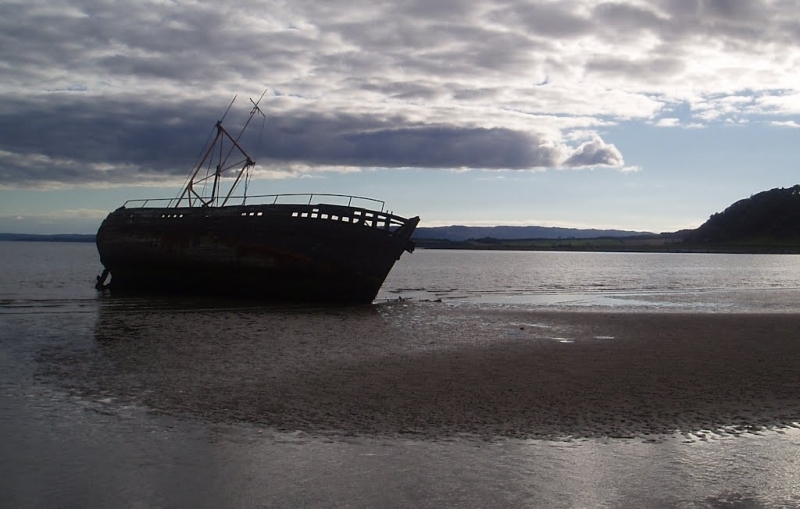 Visitor information for Ettrick Bay, Argyll and Bute, Scotland. Weather, tides, visitor comments, beach facilities, photos, nearest postcode, beach information and nearby accommodation.